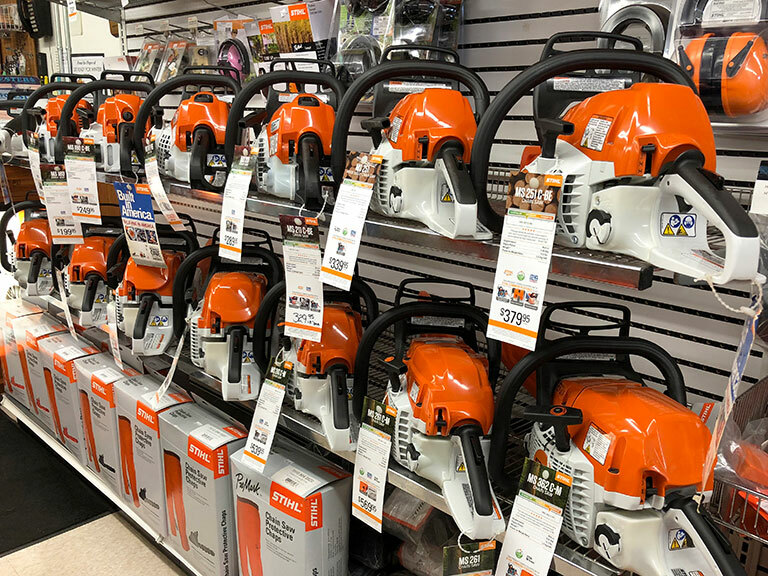 We offer a selection of handheld equipment from Husqvarna and Stihl. All of our handheld equipment is set up and ready for use and to ensure your safety we will give you a tutorial on proper usage. 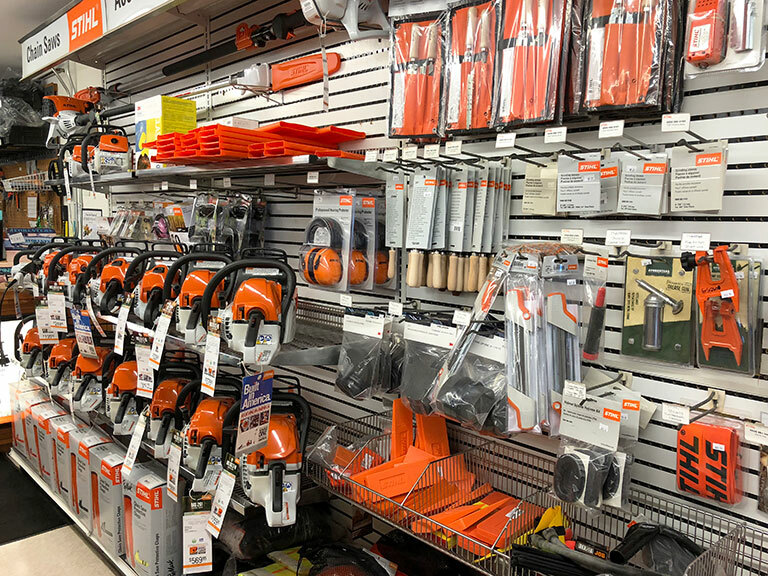 Our handheld equipment selection will satisfy both homeowners and professionals. Let us help you select the proper piece of equipment to get the job done efficiently and effectively at minimal cost. We also offer forestry safety gear including helmets, gloves, hearing protection, boots, and chaps. Handheld outdoor power equipment that gets the job done right!